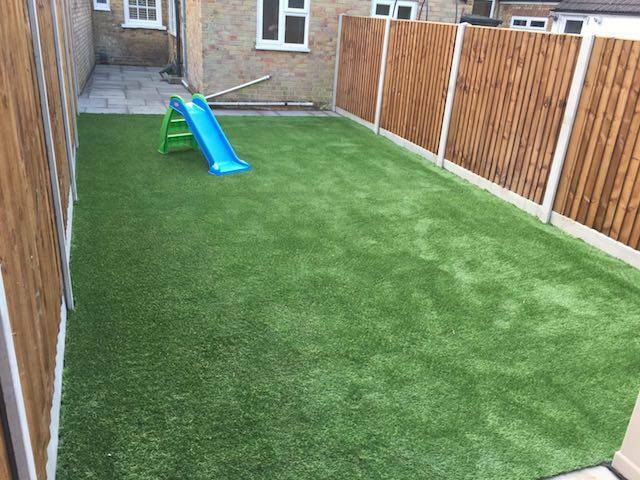 We was asked to install a fence to a house in Rochester in Kent. They wanted a strong fence that would last them many years that was also easy maintenance. 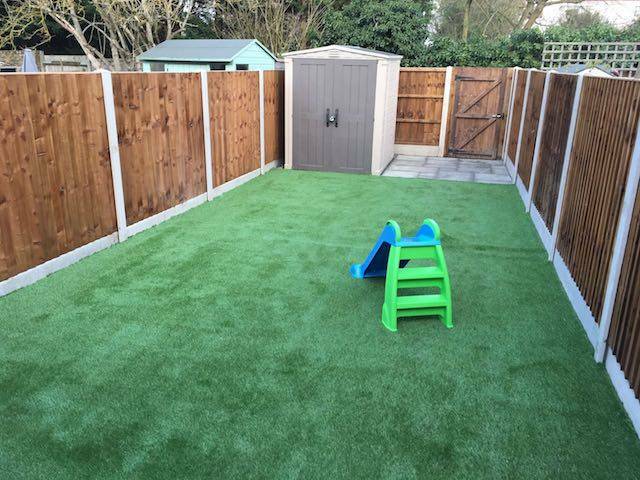 We recommended that they went for slotted concrete posts along with concrete gravel boards and our very strong feather board fence panels. The access to the job was really good but also meant that security was a possible issue. We installed them a new garden gate with our gatemate locking system for added security. If you need a fence installed give us a call on 01322-787312 or fill in a contact form here. Please see a list below of what fencing materials you would need if you would like to install this fence your self. We also have a fence installation guide for you to follow if needed. 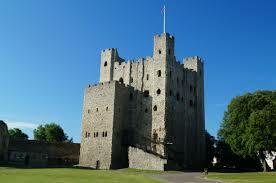 The walls in Rochester Castle are between 11 and 13 feet (3.5-4m) thick. The City of Rochester has grown from a small Saxon village to one of England’s finest cities. Romans came over in 43AD and made Rochester one of their most important towns by building a stronghold and a bridge over the River Medway.